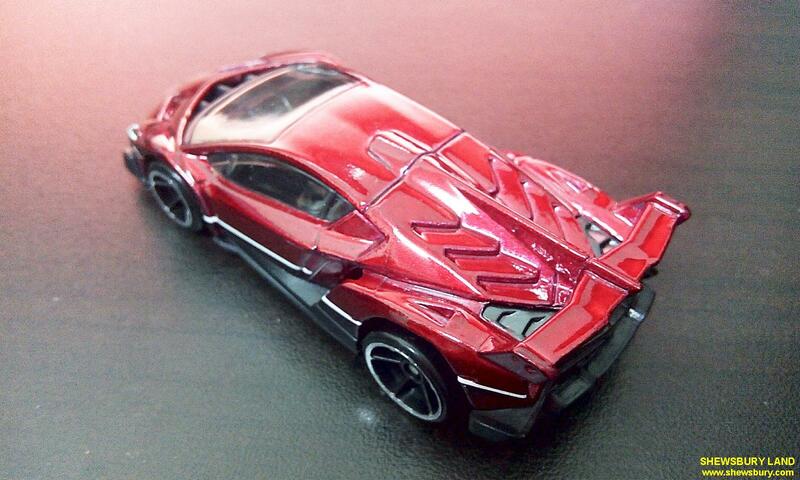 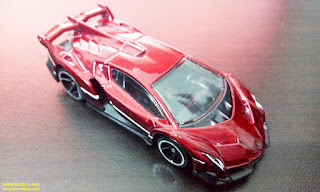 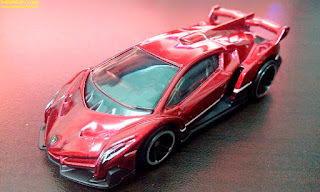 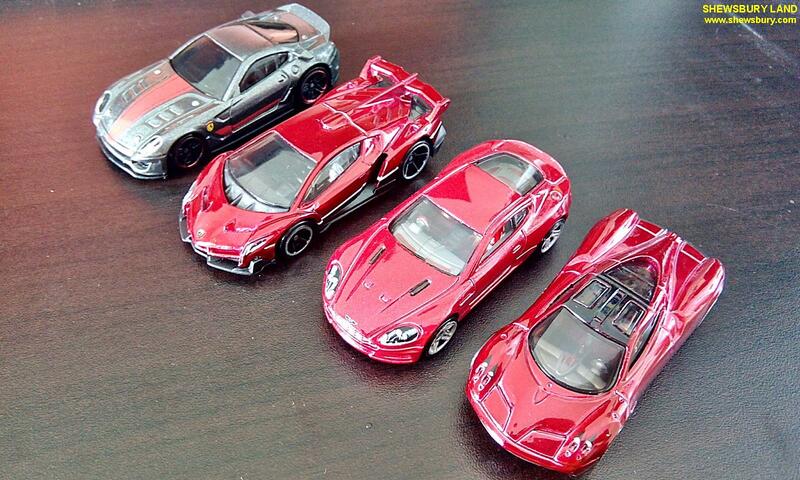 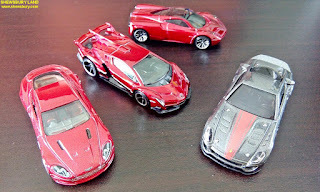 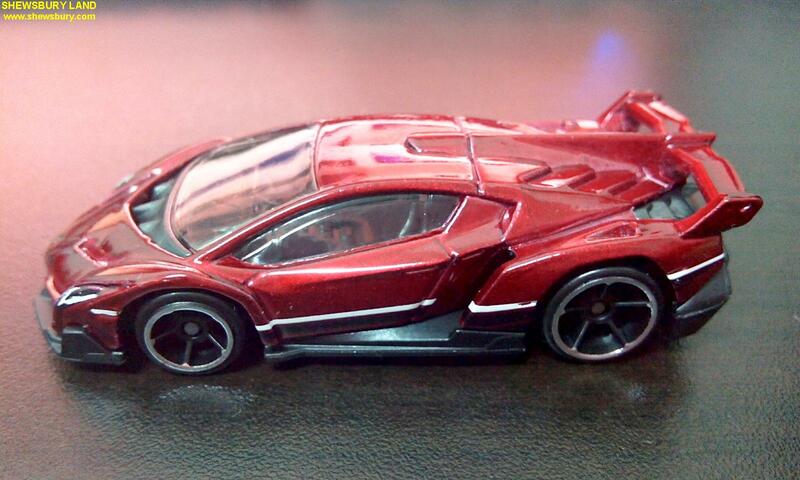 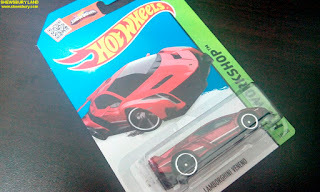 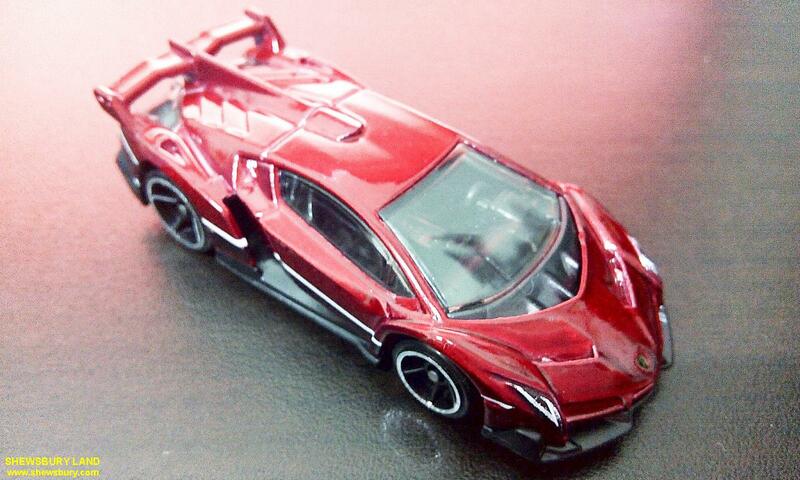 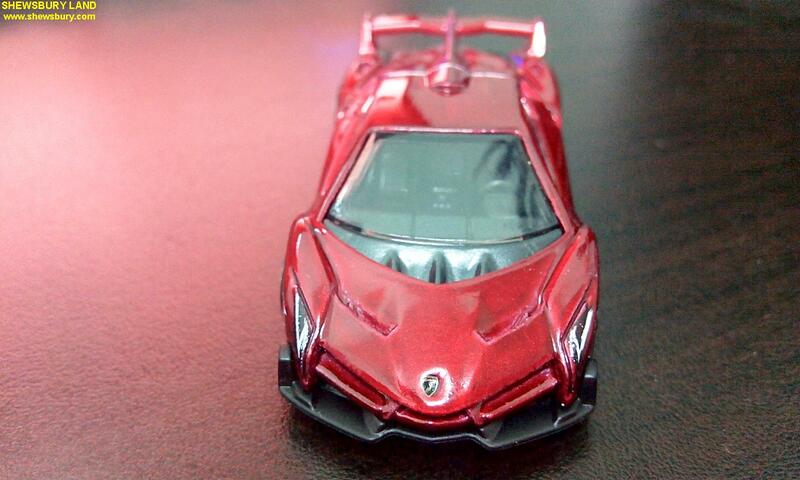 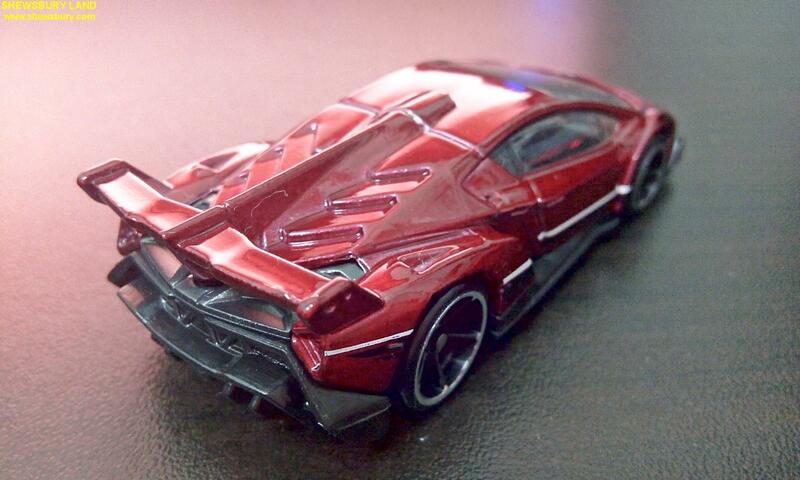 This is a die-cast scale model of Lamborghini Veneno produced by Hot Wheels. 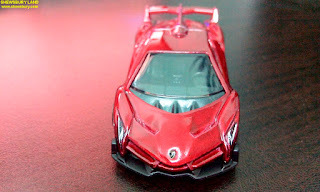 Overall, as a die-cast scale model, this one is pretty solid, the finishing quality is very good. 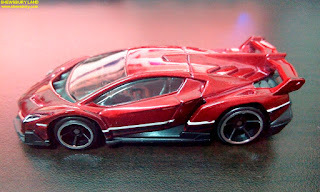 My only complain perhaps is the tire size, typical Hot Wheels style - a giant size at the rear and smaller size at the front, the size differences is hard to miss.